For a limited time only, Llizo Marketing is offering FREE one hour consultations in order to help small businesses in Miami generate more business. - Analyzing the company's exact target market. - Working with the company on identifying current sources if business. - Outlining prospective digital marketing outlets to Target the ideal client. - Recommending a budget that will give successful campaigns. 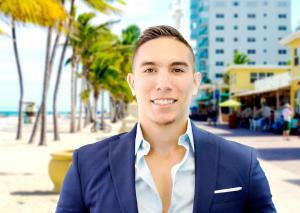 Llizo Marketing is a privately held Miami Based full service marketing agency with a track record of success that dates back over 10 years with its founder, George Llizo. Through innovation, effective marketing strategy, and competitive pricing, Llizo Marketing delivers engaging marketing services that include: Web Design & Development, Social Media Marketing, Search Marketing, Video Production, Content Marketing, Branding & more. The philosophy at Llizo Marketing, the digital marketing agency Miami is a work hard, play hard philosophy with an eye on success. “Every company has a different definition of success, what one company may find as successful, another many not” says Llizo Marketing Founder George Llizo. 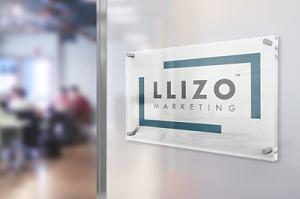 That is why Llizo Marketing tailors their marketing strategies and campaigns to the specific needs of their clients.